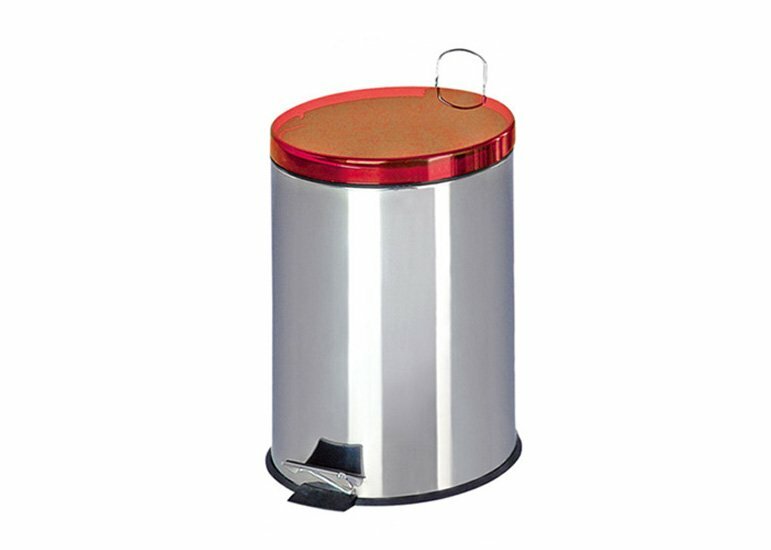 We not only offer the competitive price but also take care of the quality in market, we look after your company and organization reputation in the market. 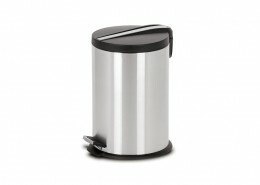 We have expert team of exporting around the world. 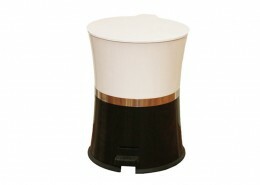 With us, you shall reduce your costs of promotion and product of your company to a minimum level. 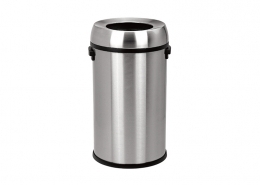 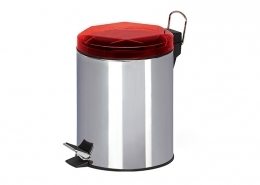 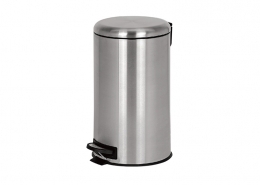 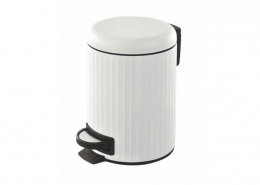 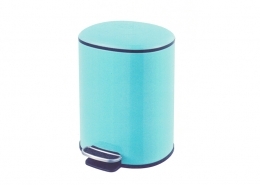 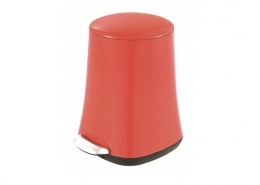 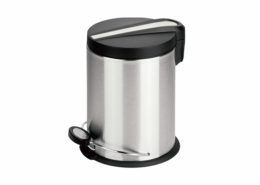 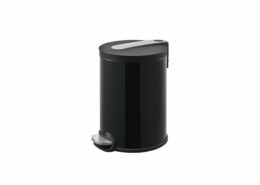 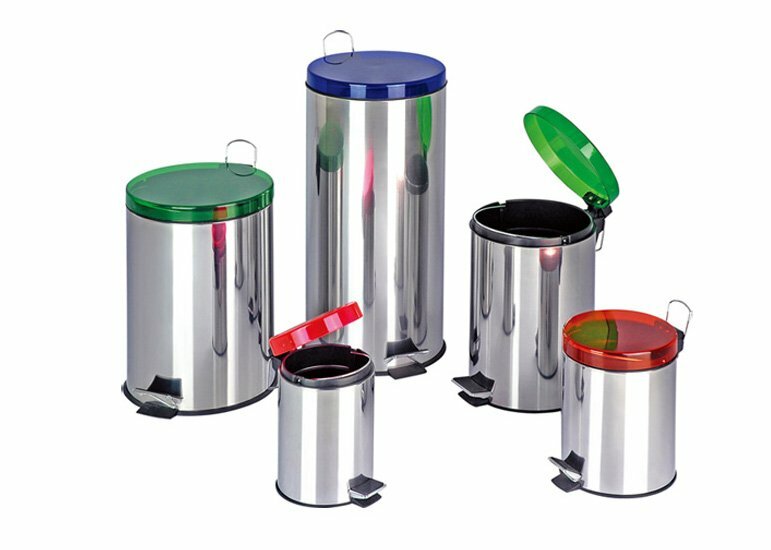 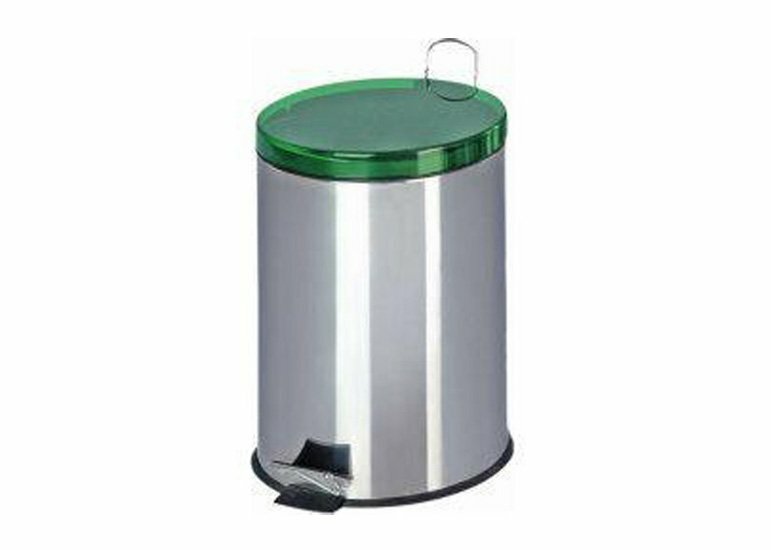 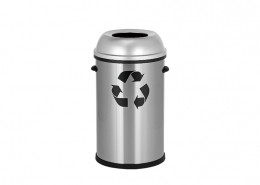 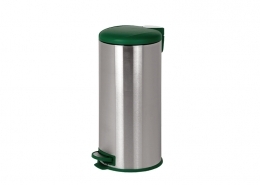 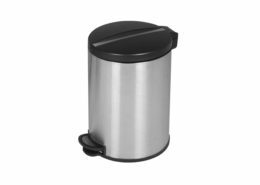 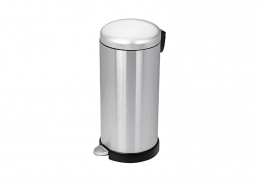 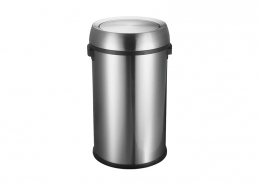 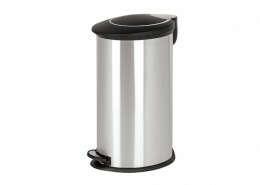 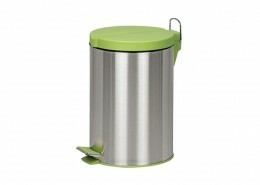 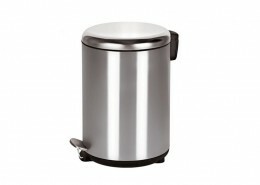 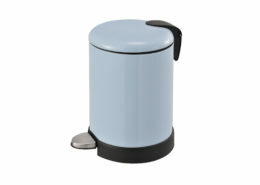 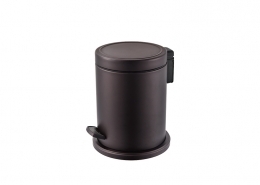 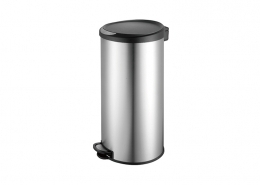 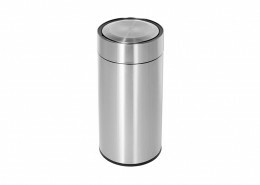 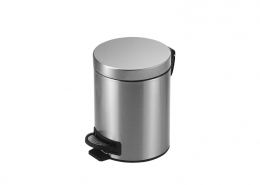 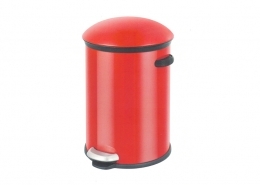 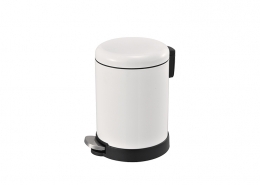 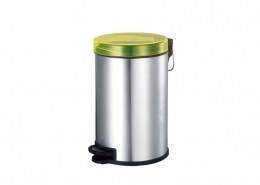 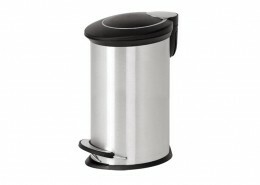 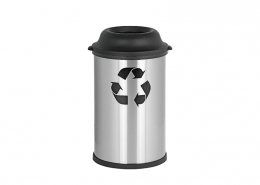 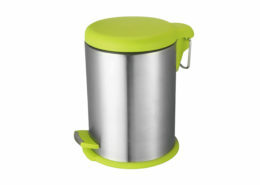 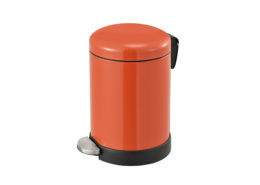 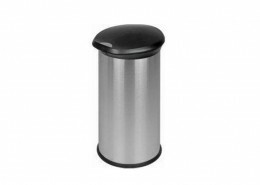 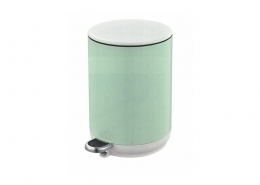 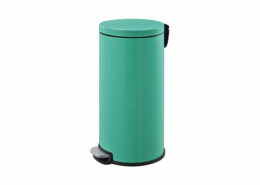 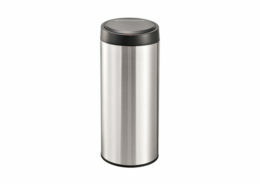 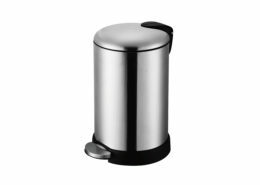 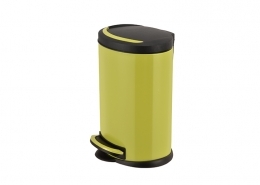 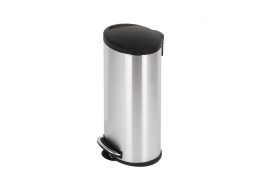 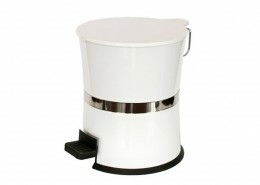 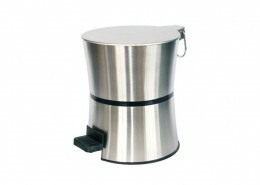 We hope to be your supplier for garbage can. Give us a try, you will see we go above and beyond the other guys, simply because we care about your success! 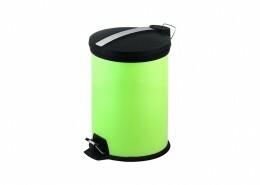 Colour: Cover can be made in different colors, as well the pail body.